As last year drew to a close, we bid farewell by calling out our favorite movies of the year and naming the feature we consider the best film of 2018. Now it’s time to look ahead — because 2019 is shaping up to be one of the biggest years of all time for big-screen events. From long-awaited crossovers and climactic conclusions to sagas years in the making, there’s a little something for everyone in 2019. In fact, there’s at least one film to be excited about every month of the year. Here are the movies on our must-see list this year, listed in order of their release dates. A crossover project almost two decades in the making, Glass unites the primary cast of 2016’s Split with that of 2000’s dark superhero drama Unbreakable for a story that pits Bruce Willis’ near-invincible protagonist against James McAvoy’s split-personality killer, with Samuel Jackson’s fragile criminal mastermind Mr. Glass orchestrating the superhuman brawl. M. Night Shyamalan’s return to the Hollywood spotlight after a string of hits made this film possible, and the combination of that cast and the untapped potential of both preceding it makes this movie an exciting kick-off to the new year. James Cameron has been developing this movie for more than a decade now, serving as both a co-writer and a producer. The film is based on Yukito Kishiro’s popular manga series Battle Angel Alita and follows a mysterious android who’s found in a scrap heap and repaired by a kind scientist who teaches her to use her powerful abilities to make the world a better place. Its plot might sound a bit trite, but the film’s impressive cast includes Christoph Waltz, Jennifer Connelly, Mahershala Ali, and Jackie Earle Haley, among other familiar faces, and seems to feature the sort of groundbreaking visual effects we’ve come to expect from projects with Cameron’s name on them. The latest Marvel Studios movie is always a big deal, but this one stands out for a few reasons. Not only is it the first solo feature in the Marvel Cinematic Universe with a female lead actress, but it’s also expected to set the stage for Captain Marvel to play a big role in Avengers: Endgame a month later, which just might be the biggest movie of the year when all is said and done. Jordan Peele’s psychological thriller Get Out was one of the best movies of 2017, and it has the Oscar nominations (and one win) to prove it. Everyone’s been wondering what Peele would do next. Now we know, and it somehow manages to look even more terrifying than Get Out. Black Panther cast members Lupita Nyong’o and Winston Duke reunite for the film, which follows a family tormented by deadly doppelgängers. Original Hellboy franchise star Ron Perlman passes the right hand of doom to Stranger Things actor David Harbour in this reboot of the big-screen series that’s expected to hit theaters with an “R” rating and all of the violence and supernatural monster-bashing that goes with it. Hellboy’s been gone from the big screen for far too long, and the first footage from this film suggests that his return will be worth the wait. Each and every project from stop-motion animation studio Laika is something to look forward to because each one is unlike every other movie out there. It will be difficult to top the beauty and technical achievements of 2016’s Kubo and the Two Strings, one of that year’s best films, but Missing Link appears to have rekindled the fun factor in stop-motion films with a lighter, funnier adventure that still showcases the tremendous artistry that goes into each and every Laika production. What can we say about Avengers: Endgame that isn’t already obvious? The conclusion to Avengers: Infinity War is shaping up to be one of the biggest movies of 2019, even with Star Wars: Episode IX on the calendar, and some box-office pundits are suggesting it could challenge the multitude of records currently held by Star Wars: The Force Awakens. Everyone wants to watch the aftermath of the snap heard ’round the world and to find out which Marvel heroes and villains will be alive when the dust settles. 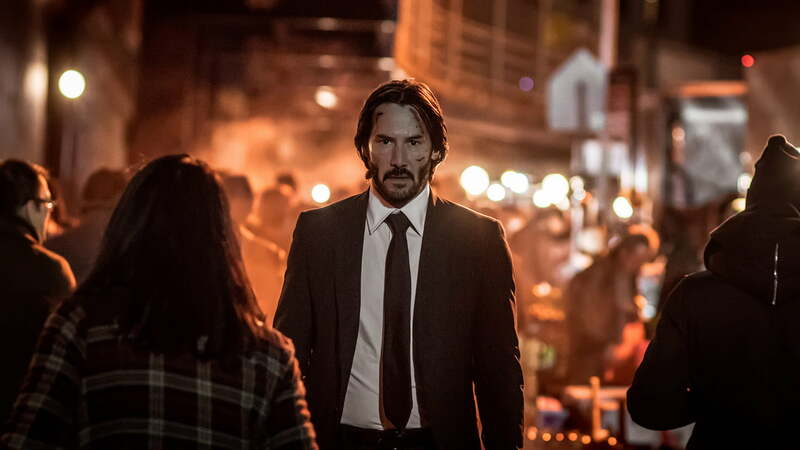 One of the surprise hits of recent years, the John Wick franchise has gone a long way toward reinvigorating both the action genre and the career of Keanu Reeves, who plays the part of the series’ titular assassin to perfection. Normally, a series loses a bit of its shine after each installment, but John Wick: Chapter 2 somehow managed to be just as good — if not better — than the first film, so it’s easy to get excited about the next story arc in the canine-friendly hitman’s saga. The success of recent hits Get Out and A Quiet Place (among other films) has everyone wondering what the next low-profile horror hit is going to be, and a lot of signs point to it being this creepy-looking film produced by James Gunn (Slither, Guardians of the Galaxy). What would happen if Superboy turned out to be a psychopath? That seems to be the question posed by the film, which follows a young couple raising a mysterious child that seems to have come from outer space, only to have that child manifest powerful abilities accompanied by a horrifying mean streak. Everything about this movie looks massive, from the scope of the story it tells to the sheer size of the creatures it brings to the screen. After successfully rebooting the Godzilla franchise in 2014, Legendary Pictures is turning its attention to the iconic monster’s supporting cast of equally gigantic enemies and occasional allies. Classic Godzilla franchise characters Mothra, Rodan, and the three-headed King Ghidorah all play roles in the King of the Monsters, and after seeing what the studio was able to accomplish with just Godzilla and a few vaguely identified monsters in the first film, it’s hard to imagine how much chaos and destruction are going to ensue in the sequel. Frankly, we couldn’t be more excited about it. Will Smith and Tommy Lee Jones are a tough act to follow, but bringing in Thor: Ragnarok stars Chris Hemsworth and Tessa Thompson, alongside one Liam Neeson goes a long way toward making this soft reboot of the Men in Black franchise more than just intriguing. As the title suggests, the film takes the alien-investigation agency global, and along with bringing back Emma Thompson, the film also appears to offer up a lot of the sci-fi action and comedy that made the first films so successful. 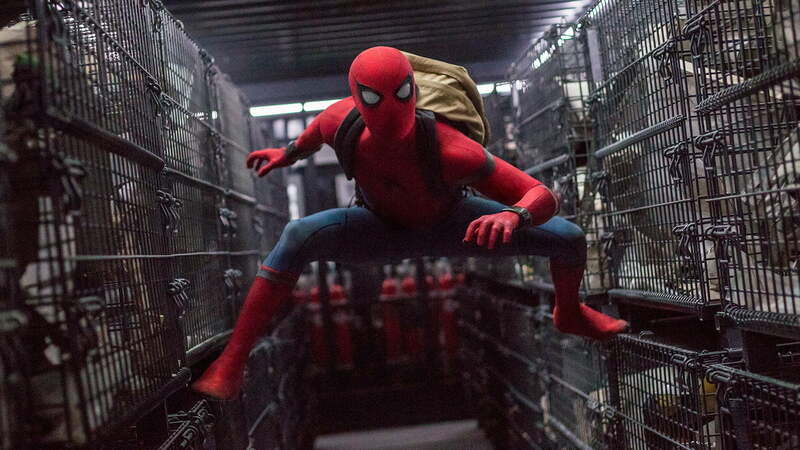 Like Men in Black International, this sequel takes the franchise global, but that’s about all we know when it comes to the follow-up to Spider-Man: Homecoming. That’s all we need to get excited about it, though, as it’s also the first Marvel movie to follow Avengers: Endgame, so you can bet that the MCU is going to look a lot different when Far From Home hits theaters. The latest film from Quentin Tarantino always carries a significant amount of buzz, and this one is another big deal. Set against the backdrop of the 1969 Manson Family murders, the film boasts a stellar cast led by Leonardo DiCaprio and Brad Pitt, along with Margot Robbie in a key supporting role. One of Hollywood’s biggest filmmakers directing some of Hollywood’s biggest stars in a period piece involving one of Hollywood’s most infamous crimes. Sign us up. What happens when you cross the X-Men franchise with the horror genre? This movie is going to answer that question, apparently. Not only does it offer a seemingly fresh spin on Marvel’s movie mutants, but it also features a young cast from some of the hottest projects on the big and small screens, including actors from Game of Thrones and Stranger Things playing lead roles. Just when the nightmares from 2017’s It had started to subside, here comes the sequel. 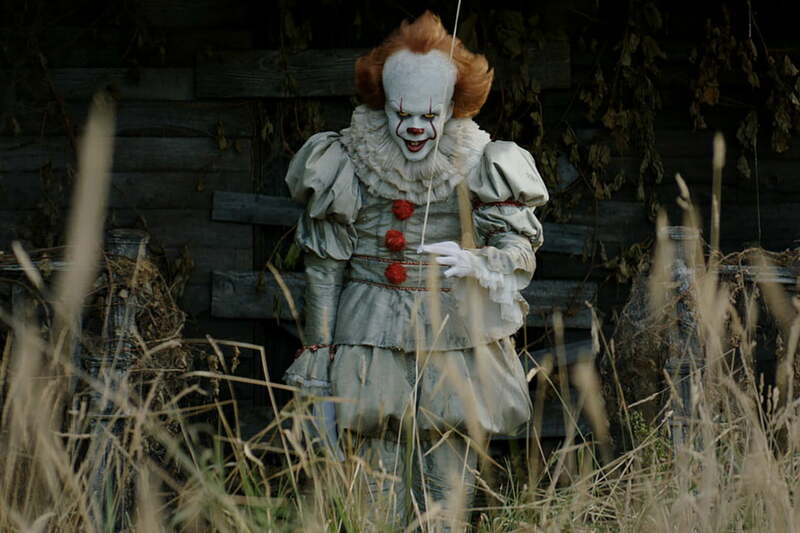 Anyone familiar with Stephen King’s groundbreaking novel knows that the battle against Pennywise the Dancing Clown was a generations-spanning conflict, and Chapter Two brings back the cast of characters from the first film — now adults — for a rematch with the supernatural entity with an affinity for red balloons. Can it match the first film’s success? Given the cast, there’s a very good chance it becomes the biggest horror movie of all time. We still don’t know what to expect from this film that casts Joaquin Phoenix as Batman’s arch-enemy and promises to offer a new, darker origin story for DC Comics’ “Clown Prince of Crime.” It has a good cast and a good director behind the camera (The Hangover‘s Todd Phillips), but with all of the turmoil in Warner Bros. Pictures’ superhero universe these days, any new project will have to overcome plenty of skepticism early on. Podcast king and GLOW actor Mark Maron, who has a small part in the film, has repeatedly said about the movie simply, “It’s not what you think.” The first trailer will need to be a good one, but it’s difficult not to be fascinated with this project. 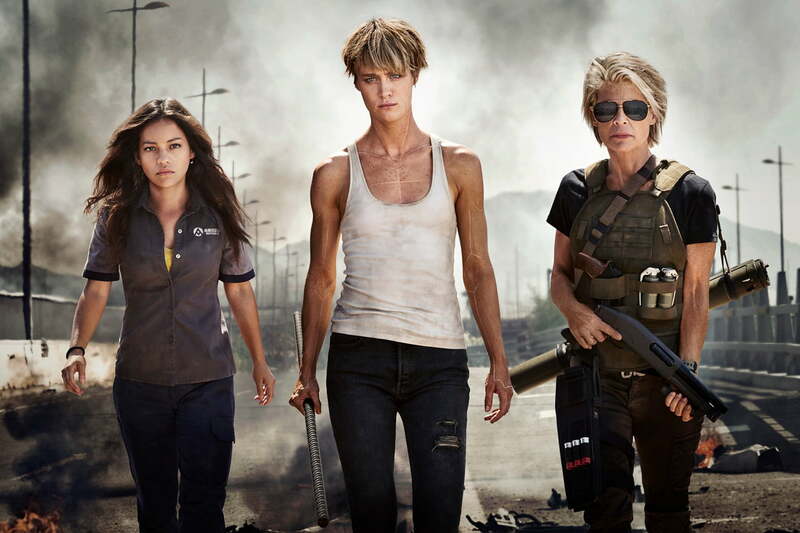 We don’t know much about the sixth installment of the Terminator franchise, but the return of Linda Hamilton as the grizzled veteran of too many battles with seemingly unstoppable android assassins has both our interest and our attention. Original director James Cameron also returns for the film, albeit in a producer role, as does original star Arnold Schwarzenegger, so there’s a lot of nostalgic value in this chapter of the series. With Deadpool director Tim Miller behind the camera, we’ve got some increased optimism. There’s still no official title for the next installment of our favorite space opera, but that doesn’t matter. There was a Star Wars-sized hole in the winter 2018 movie calendar, and we’re thrilled to be able to look forward to a new chapter of the saga this year — even if we have to wait 11 months for it. 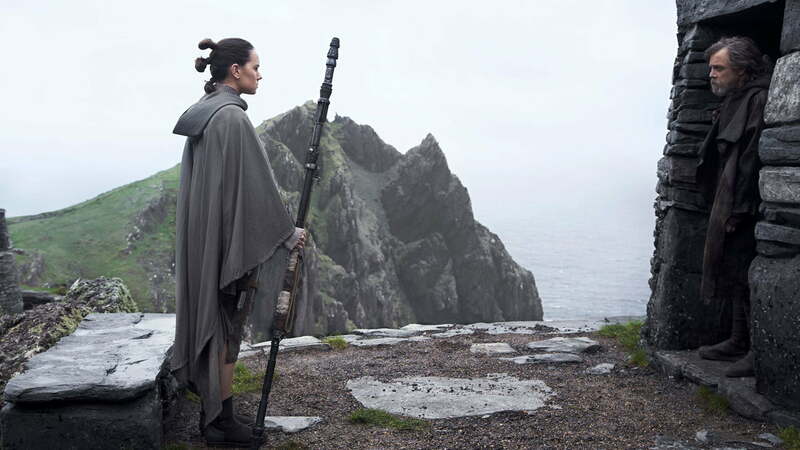 Episode IX is expected to be the closing chapter of the latest trilogy, and it has a lot of bows to tie after the many storylines opened up in The Last Jedi. Needless to say, this is going to be a big one for Star Wars fans of all stripes.